Click play to listen to "For A Lifetime"
Written by Rachel's uncle while waiting for word on her condition. On August 22, 2006 at 10:00 PM, 17-year-old Rachel Barezinsky's life would be forever changed. Just three days before the start of her senior year, a .22 caliber hollow-point bullet (whose sole purpose is to inflict as much damage as possible) pierced her head causing a severe, penetrating traumatic brain injury (TBI). Upon impact, the bullet mushroomed to nearly twice its size and fragmented in the right parietal region of the brain, traversed the right temporal lobe and the rear of the right frontal lobe, crossed the midline, and then penetrated the left frontal lobe. The bullet, which left behind a trail of bone and metal while damaging four lobes, is now permanently imbedded in the front of her left frontal lobe. Click Here to view the bullet's trajectory. 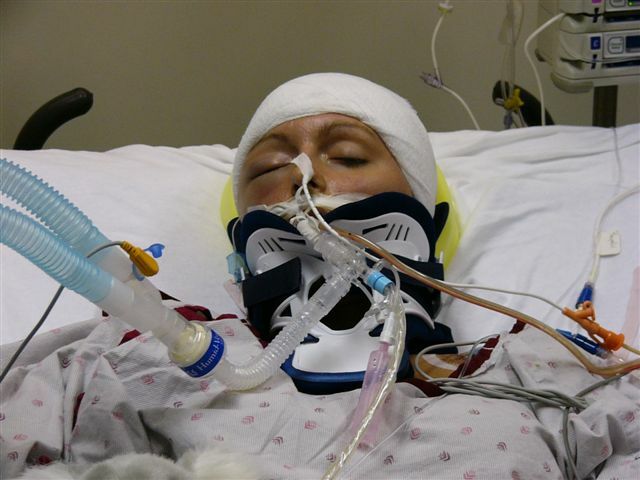 Within minutes, Rachel arrived by ambulance to The Ohio State University Medical Center's Level 1 Trauma Center. She was seizing and posturing on arrival and her initial Glasgow Coma Scale score was 3, the lowest possible GCS, indicating deep coma or even death. With the bullet deeply lodged in her brain, the prognosis was poor and her chance of survival was less than one percent; little, if anything, could be done. One surgeon commented no one survives a gunshot crossing both hemispheres of the brain; a bullet crossing the 'geographic' center of the brain is essentially non-survivable. Another surgeon mentioned later she has never seen anyone survive this type of an injury in her career. As if this were not enough, a second hollow-point bullet struck her right shoulder and fragmented into three pieces. Remarkably, this bullet missed vital areas and fortunately did not present any major problems, despite being permanently lodged in her right shoulder. BUT . . . with everything appearing so bleak we still had hope through prayer! Our parish priest was called in at 2:00 AM to perform the Anointing of the Sick (Last Rites) and prayers were being heard from a waiting room filled with literally hundreds of Rachel's family and friends. Countless prayers were also being heard from not just our community but from all over the country and even around the world. Then something wonderful happened later that night . . . Rachel squeezed our hands! Our jubilation was short-lived though - in a few short hours intrancranial pressure reached dangerous levels and if Rachel was going to survive she would have to undergo a neurological surgical procedure called 'decompressive craniectomy'. This drastic, last-resort course of action consisted of removing a large section of her skull to allow the brain to swell. In addition, a surgical debridement, the removal of dead brain tissue, was also performed which amounted to the removal of much of her right temporal lobe. But, shortly after the surgery, we finally heard something positive from the doctors: "Rachel was going to live!" Hallelujah! By the grace of God, Rachel not only survived the gunshot wound but made and continues to make a miraculous recovery. Rachel spent three weeks at The Ohio State University Medical Center and ten weeks at Nationwide Columbus Children's Hospital Rehabilitation for physical, occupational, therapeutic and speech therapy. One month after the shooting she attended homecoming where she was crowned queen . In two months she walked across the field and cheered on Senior Night . She also attended her school's Winter Dance, Valentine Dance and Senior Prom. The big event was graduating with her class where she walked across the stage and received her diploma to a standing ovation . With two surgeries and count less therapy sessions behind her, the doctors estimate her recovery at over 90% and still further recovery expected in the months and years to come. Her doctor stated she has never seen an injury quite like the one Rachel received and then went on to say she has never seen anyone recover from an injury quite like Rachel has; Rachel has exceeded all their expectations. The doctors now call her a MIRACLE! Click Here for a more detailed look at that fateful night and the days, weeks and months following. 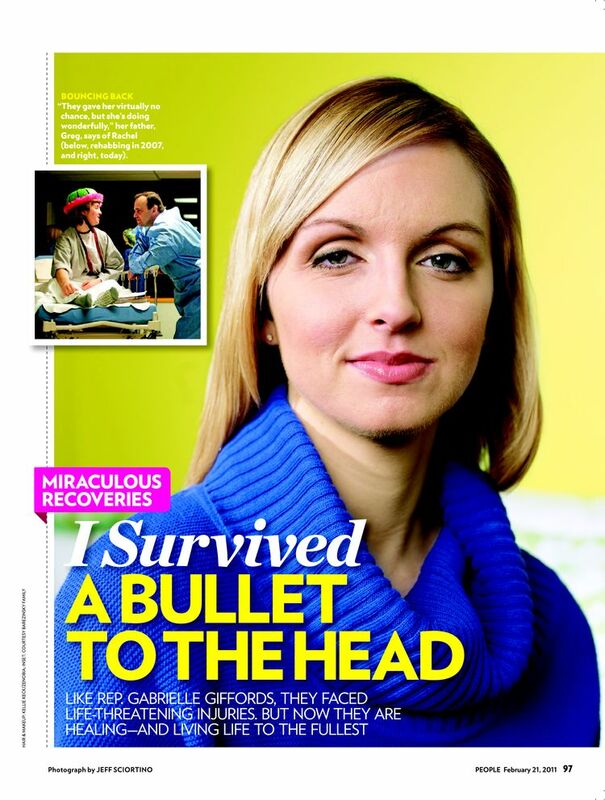 In January 2011, Rachel was featured in an ABC NEWS story titled “Living Miracles: Survivors of Gunshots to the Head.” Her story also appeared in the February 21, 2011 edition of PEOPLE MAGAZINE: "I survived a bullet to the head" and was covered by WOSU radio in "Columbus Woman Overcomes Gunshot Wound To The Head." 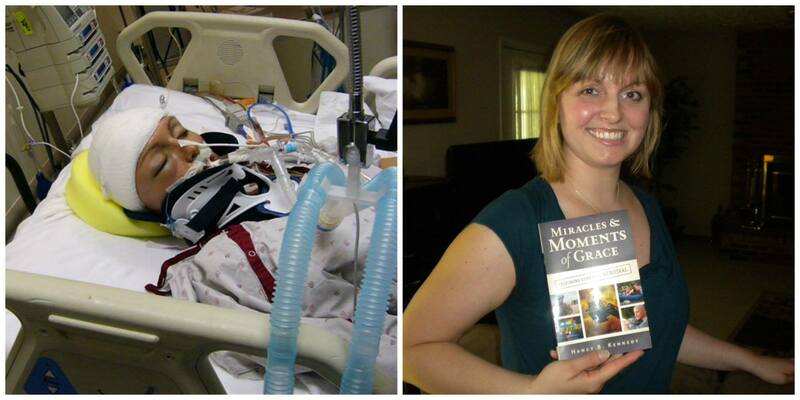 In 2014 her story was told in Nancy B. Kennedy's book "Miracles and Moments of Grace: Inspiring Stories of Survival." 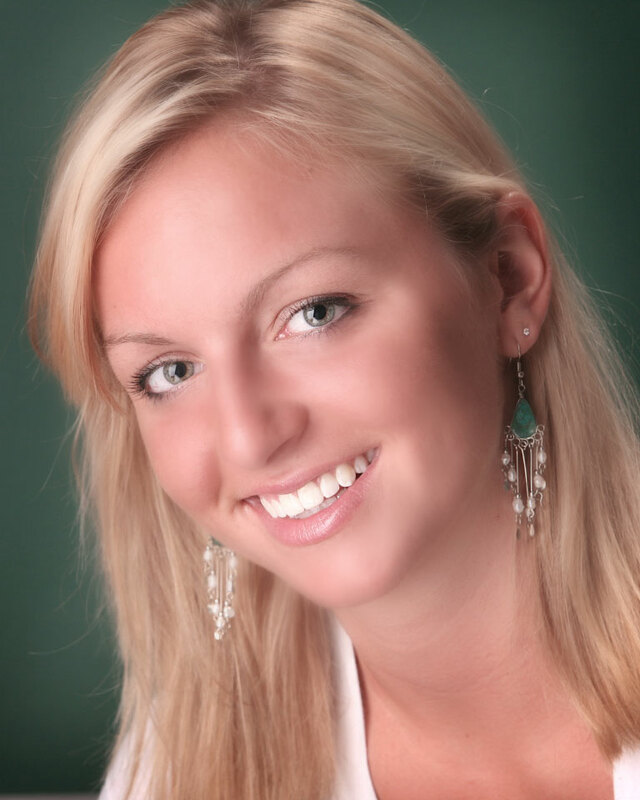 Even under these tragic and extraordinary circumstances, Rachel's spirit continues to shine. She remains an inspiration to many due to her strong faith, strength and courage. PRAISE GOD!